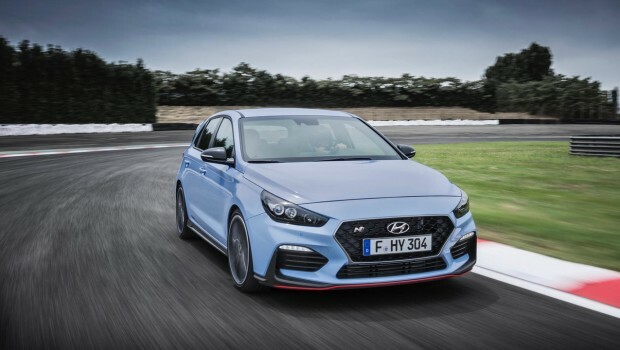 The i30 N is Hyundai Motor’s first high-performance car under the N line-up and it was recently shown at KLIMS 2018. 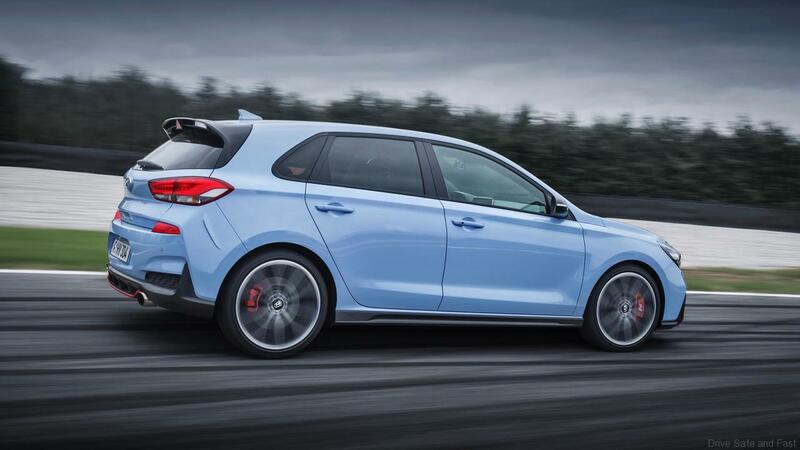 We have just received news that 2 Malaysians have ordered this true hot hatch (because it is a 6-speed manual track ready machine) even before Hyundai Sime Darby can officially launch it. 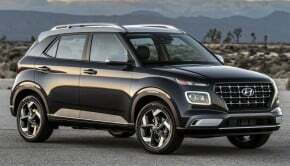 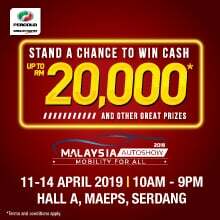 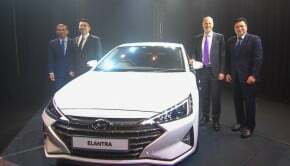 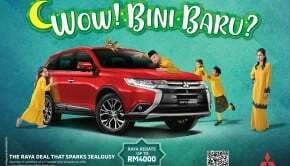 The estimated selling price for Malaysia for this fully imported car will be from RM270,000. 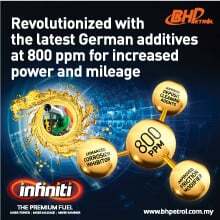 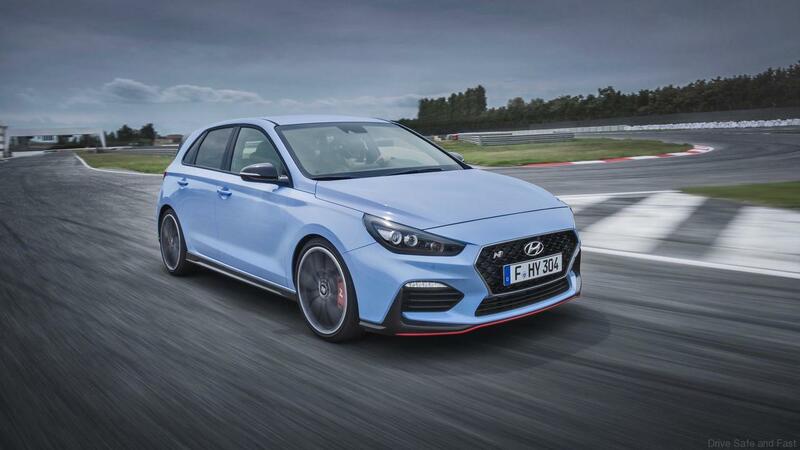 The Hyundai i30 N is powered by a 2.0-litre turbocharged engine that delivers 250PS with a maximum torque of 353Nm and is able to reach a maximum speed of 250km/h. 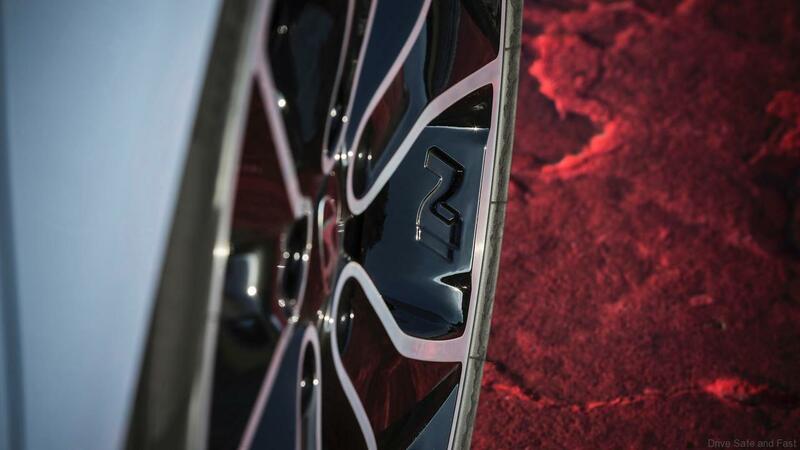 It accelerates from rest to 100km/h in just 6.4 seconds. 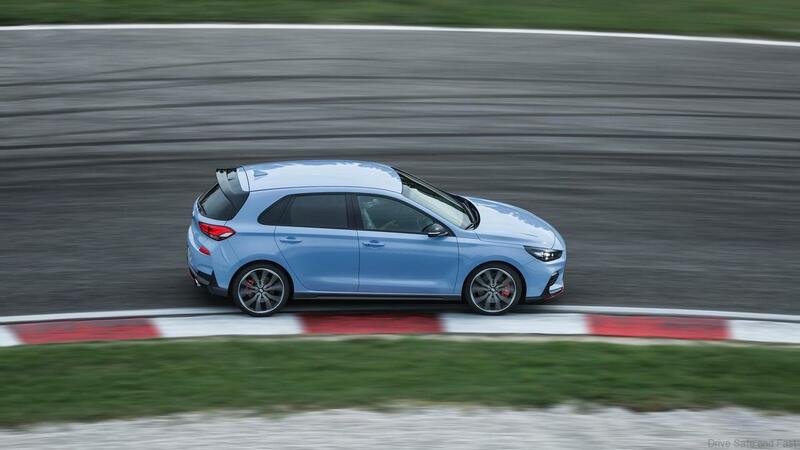 Built on the New Generation i30, the i30 N has been developed from the ground up to deliver maximum driving pleasure in everyday life on the road, as well as on the track. 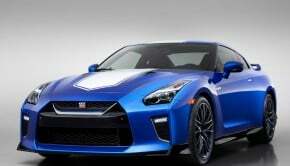 N was born in Namyang, at Hyundai Motor’s global R&D Centre in Korea and honed at the Nürburgring, one of the most challenging race tracks in the world and home of Hyundai’s Testing Center. 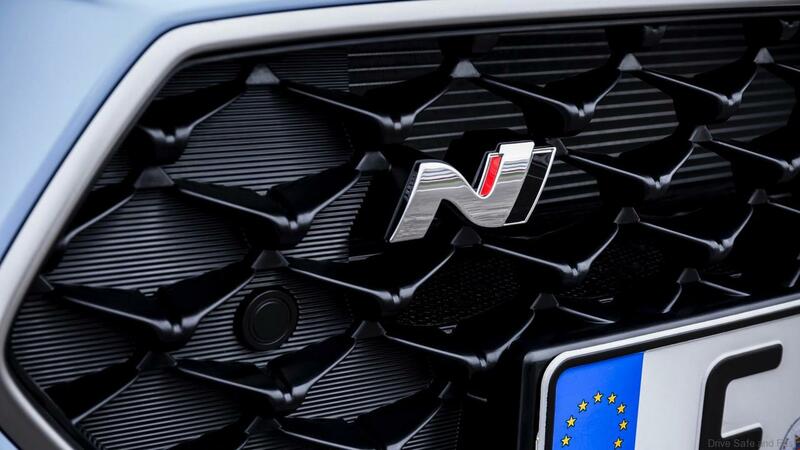 The N logo symbolises a chicane – the ultimate corner where the i30 N has been tested thoroughly and has proven its ability. 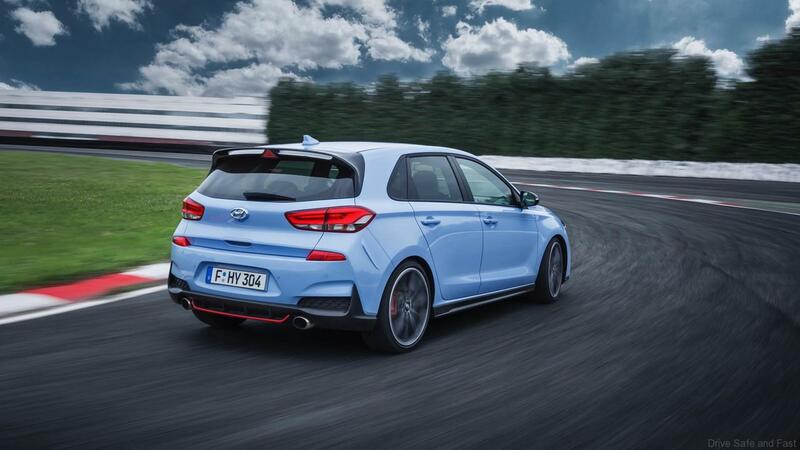 The i30 N is inspired by Hyundai Motorsport’s experience in WRC since 2014. 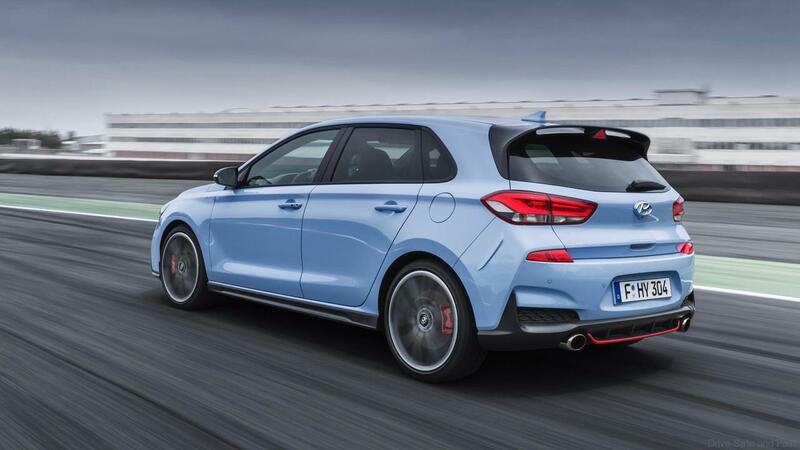 The Hyundai i30 N is an everyday sports car, suitable for daily commuting in comfort on weekdays or for race track performance on the weekend. 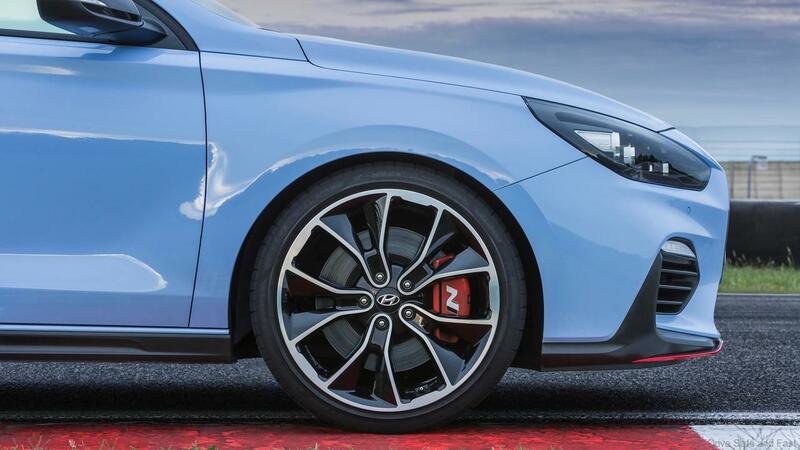 By offering a great variety of customisation options, the i30 N is a well-balanced hatchback, offering performance and practicality to create the best feeling for the driver. 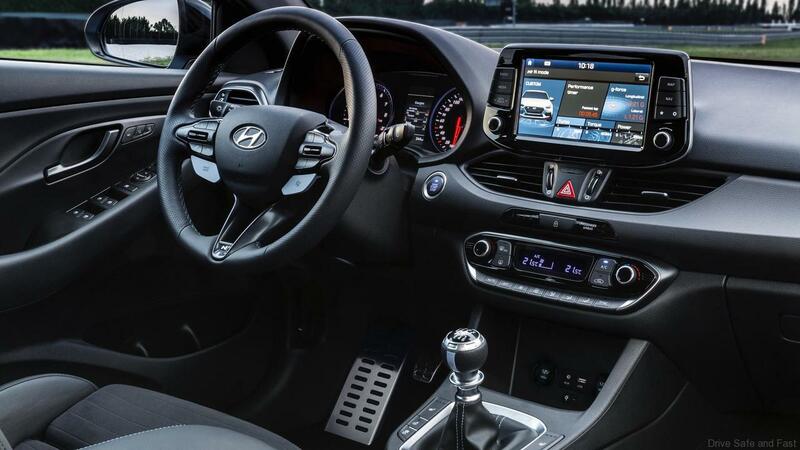 There are five drive modes, including Eco, Normal, Sport, N and N Custom settings, which can be selected by using two dedicated buttons on the steering wheel. 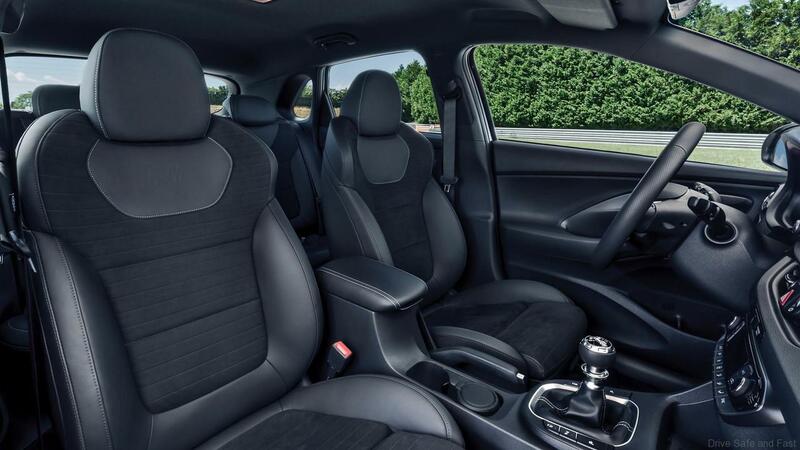 The different modes change the character of the car, adjusting the high-performance parameters of the engine, the dampers, Electronic Stability Control (ESC), Electronic Limited Slip Differential (E-LSD), sound, steering and rev-matching. 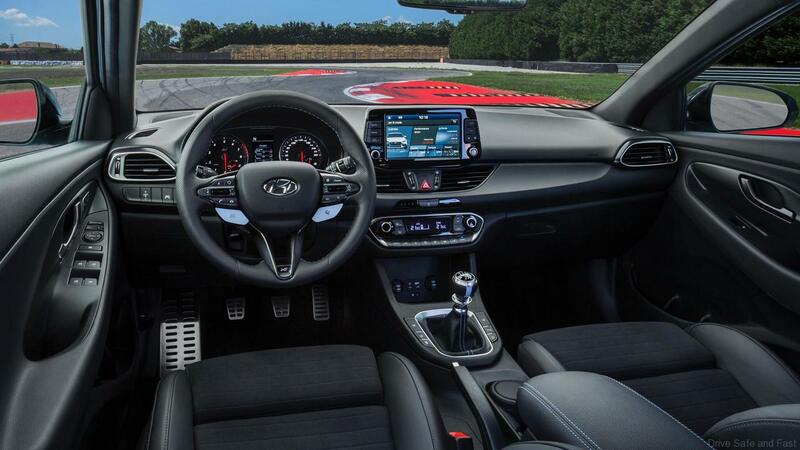 Additionally, the driver can select the rev-matching button on the steering wheel to increase the revs on the engine when shifting from a higher to a lower gear, while the car’s Launch Control helps to launch the car as fast as easy possible by controlling engine torque.